Grocery shopping is going digital, and AmazonFresh, Woolworths and Coles are leading the way. But at the heart of it all, the biggest change won't be experienced by the consumer. The food manufacturing and distribution sector is undergoing a slight revolution as small- and medium-sized businesses now have to account for the logistics of omnichannel ordering and delivery. 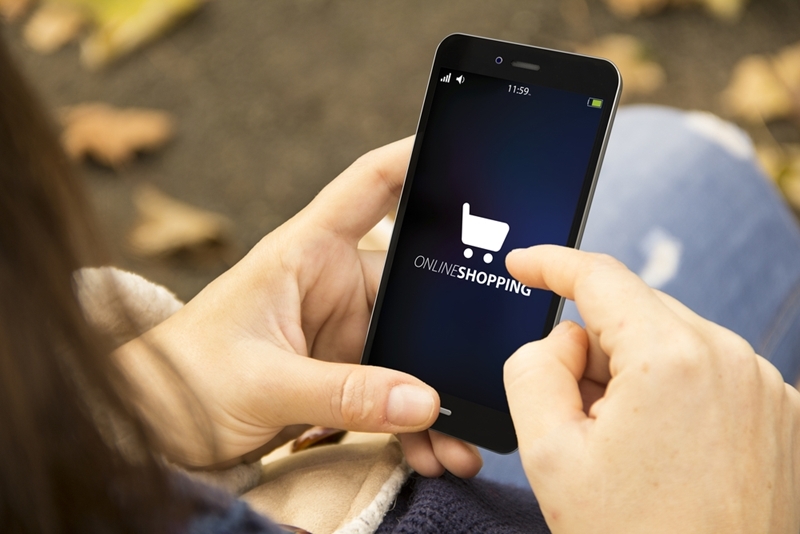 E-commerce is certainly a welcome luxury for many food shoppers, with 29 per cent of Australians reporting they would contemplate using a digital food shopping service, according to Roy Morgan Research. 29% of Australians would go online to grocery shop. AmazonFresh is primed to join the ranks of a food manufacturing industry that just posted its best monthly performance result in the last year, the Australian Industry Group reported. This brings even more competition to the burgeoning market. "But the threat of AmazonFresh is not just about technology, it's about competitive pricing, service and real estate," Michele Levine, CEO of Roy Morgan, told Australian Food News. "With heated price wars already characterising the current Australian supermarket scene, a new player of this magnitude will undoubtedly appeal to grocery shoppers." This shift in behaviour represents an opportunity for innovation on the back-end of operations. As grocery shopping goes digital, food manufacturers and distributors will need to reevaluate logistics. Warehousing software will become increasingly vital as grocery stores are faced with the prospect of erratic consumer shopping trends online and varying stock needs at bricks-and-mortar. The very source of the competitive pricing Levine mentioned will fall directly on logistics. Improvements in efficiency will need to be identified through effective asset management strategies, which will ultimately reduce costs across the board. Small business management software will become increasingly important as the need for real-time oversight of the entire operations grows accordingly. Online grocery shopping is still a fledgling concept, which means there are bound to be irregularities in shopping patterns. Above all else, it's likely that the spread of digitisation also extends to the back office of many small and medium-sized manufacturers and distributors. More focus and energy will need to be spent keeping up with fluctuating demands, urgent orders and potential issues on the warehouse floor. Accounting and finance information will be the last thing on management's mind as day-to-day operations become more hectic. It's entirely likely that many organisations will begin to take advantage of modern accounting software that's user-friendly and ensures consistent and accurate reporting. If you're interested in improving your warehouse and accounting management, contact an ABM representative today.